I am currently looking to buy my first property around the Chorlton, Didsbury or Withington area of South Manchester and I keep coming across the same problem. How does this work – and what is the real selling price of the house – do you offer £250,500 or £255,000, even higher say £ 260,000 plus or beyond. I was interested in a property advertised by the estate agent at offers over £250,000 and put in an offer of £251,000 only to be advised by the estate agent this would not be accepted as a higher offer had already been put forward. The estate agent would not tell me what the higher offer was so I offered £255,000 only to be told again this was not acceptable. Eventually after a bit of cat and mouse with the estate agents I increased my offer to £ 265,000 which was accepted. “Is this how the game works in Didsbury and Chorlton?” I asked myself. This left me in the position of not knowing if I had offered too much for the property and if any higher offers were received from other interested buyers my offer would then be overtaken and I would then lose the property. My view on this form of advertising by estate agents as ‘ offers over ‘ is LAZY ESTATE AGENCY – the agents are really saying we do not really know what the price of the property is and this leads to potential purchasers offering more than they wished or being outbid by ‘other potential purchasers’ who may or may not exist – a least if you were at a property auction you have the opportunity to see who is bidding against you. I spoke to my independent mortgage broker in Wythenshawe who made the point that just because I had offered £265,000 for the property my chosen mortgage lender would send a valuer to value the property and if the valuer did not value the property at £265,000 the lender only lends on the purchase price or valuation WHICHEVER IS LOWER meaning I may have to pay more as a deposit. As it turned out I never got to valuation as I received a phone call from the estate agent to advise me that a higher offer had been received and accepted – at this point I told the estate agent I was not prepared to play the game anymore and looked for other properties for sale through different estate agents who clearly advertised what the price of the property was. I avoided any property being sold by local Chorlton, Didsbury and Withington estate agents such as Julian Wadden (https://www.julianwadden.co.uk/), Jordan Fishwick (https://jordanfishwick.co.uk/), Philip James, Gascoigne Halman which were advertised as ‘ offers over ‘ or ‘ offers in excess of ’ – sellers beware of how estate agents advise you to market your sale as it may cause potential purchasers like me to avoid viewing your property. In my simple view all houses should be advertised at a set price – then at least you know what the price is. This entry was posted in Manchester and tagged chorlton, didsbury, mortgage, withington on March 19, 2019 by Bluesman Keith. “I didn’t realise how difficult it would be to get a mortgage appointment even though I live in Didsbury village surrounded by banks and Estate agents. My partner and myself work in the centre of Manchester Monday to Friday and the earliest appointment we could get was in four weeks time with the Halifax. We couldn’t even get passed the door at the Nationwide, Cheadle branch. We are both currently renting and have saved a deposit for a house and were being given money from my partners family towards the purchase. But how would we find out what we could afford without knowing what we could lend ? My partner stumbled across Manchester Mortgages when looking on the internet. We were able to speak to an adviser that day and an appointment was made for 2 days time. We were advised how much money we could borrow and how much it would cost so we now have a better idea of what we are now able to look for. The mortgage adviser also explained what other costs were involved like solicitor costs and survey. This entry was posted in Mortgages and tagged advice, broker, didsbury, lender, mortgage on June 28, 2018 by Bluesman Keith. 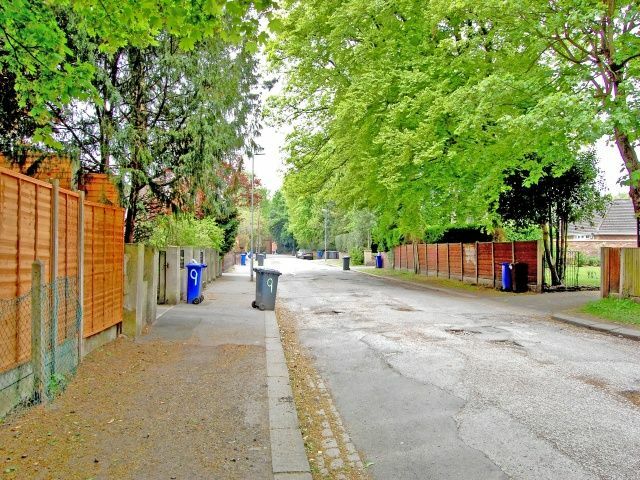 A quick look at the Reeds Rains houses for sale in Didsbury web site lists many houses available to buy in what is a very desirable place to live in Manchester. But why is Didsbury so popular? There are many reason, a big one is being in very close proximity to Manchester city centre, but still having the feeling that you are separate from it. Another is the lifestyle, Didsbury is quite well off, many families with a yearly income of at least £60k live in Didsbury. This money makes it a pleasant community to live in. Third is the schools, there are many decent schools, for example the Didbsury CofE Primary has an “outstanding” OFSTED rating. It’s always a good idea to get advice from a mortgage broker when you are buying a property, even if you don’t end up using their services. With over 30 years experience in getting mortgages for people wanting to move to Didsbury, Alan’s knowledge of the local area is much sort after and a valuable commodity in this day and age. This entry was posted in Mortgages and tagged broker, chorlton, didsbury, mortgage, withington on March 20, 2018 by Bluesman Keith. 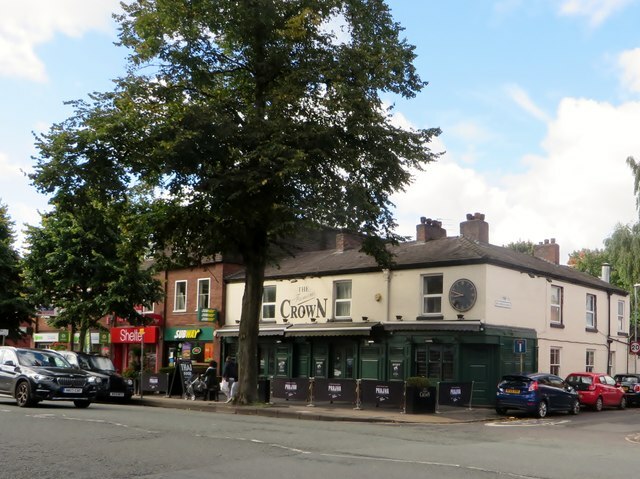 Didsbury is a thriving community of well to do people within Greater Manchester. The area is mainly inhabited by professionals and has always has a sort of cult kitsch about it. Now with the house pricing increasing significantly with Manchester, Didsbury is no exception, and house prices have risen over the last 18 months or so. 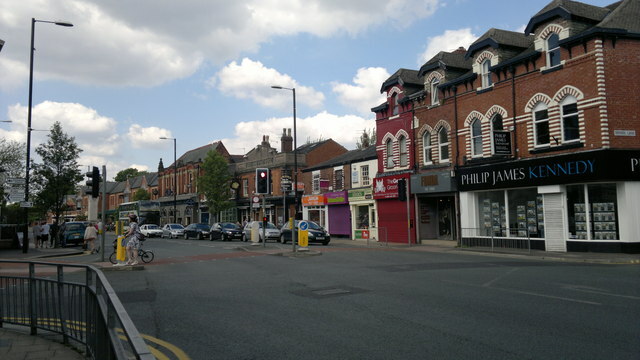 With great places to eat, shop and live, Didsbury is attracting many people to the area. In fact, according to the Manchester Evening News it is Manchester’s most expensive suburb (see https://www.manchestereveningnews.co.uk/news/property/buying-a-house-in-didsbury-12924443). It’s interesting then that it attacks so many first time buyers too. “But how does a first time buyer afford a house in Didsbury?” I hear you ask. Well it’s all to do with clever mortgage planning. The chances of first time buyers getting a mortgage in Didsbury from a high street mortgage lender are slim to say the least, however, this is where independent brokers who specialise in Didsbury come into their own. This is because they are able to find mortgages offered by all lenders, not just those of the Halifax, RBS, Virgin etc. Quite often these larger companies won’t offer you a competitive rate, or even a mortgage deal at all, but smaller lenders (e.g. https://www.coventrybuildingsociety.co.uk/) will be interested in lending you the money – and at a competitive rate too. So my advice if you’re looking to buy a house in Didsbury is to use an independent mortgage broker. Look around some of the other pages on this site for recommendations. This entry was posted in Home Buying, Manchester, Mortgages and tagged broker, didsbury, Manchester, mortgage on February 10, 2018 by Bluesman Keith. How do Estate agents get away with it ? Yaxley Blues Club © 2019. All Rights Reserved.